CONTACT US TO BOOK YOUR VISIT TODAY! WHAT IS IT ABOUT CHILDREN'S CHOICE THAT MAKES US DIFFERENT FROM ALL THE REST? 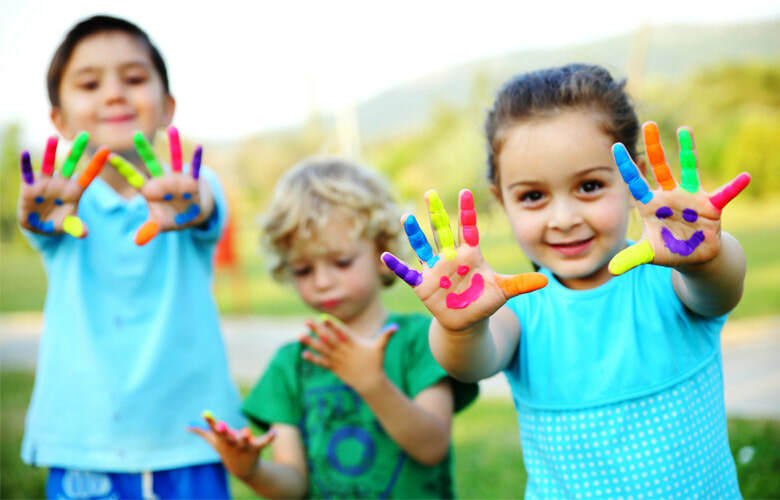 ﻿Children's Choice Daycare is a family run center that has been serving the Brampton community for over 25 years. Our daycare is more than just a business, it is a second home, an extended family and a place where love and support are always available. We take pride in the nurturing environment we provide for the children in our care. 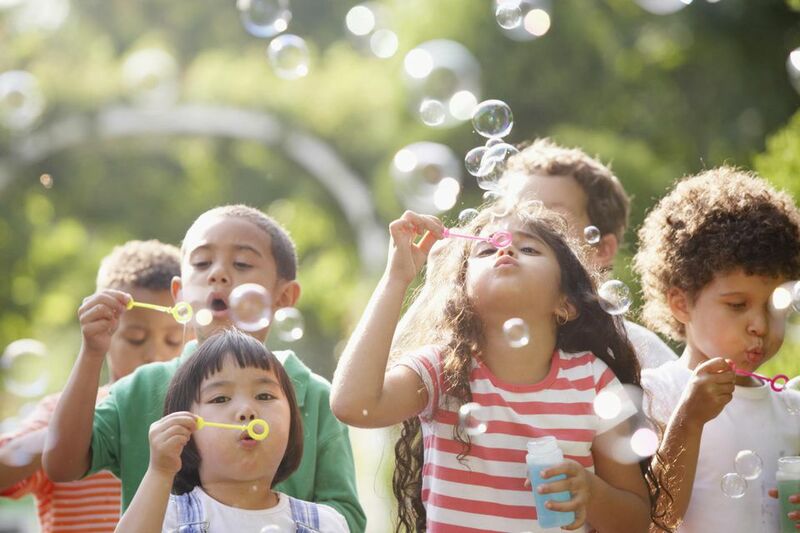 We understand that every child is unique and take the time to learn about each child. 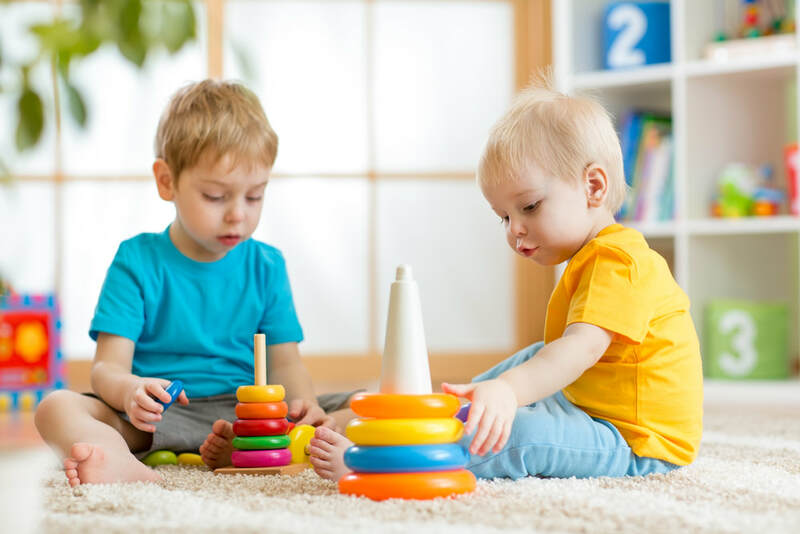 We provide a place where foundational life and social skills can be developed, along with language, a positive self-concept, self-esteem, and independence. In addition to high quality care, Children’s Choice takes every opportunity to honour the special moments in life. Birthdays are celebrated, Mom’s and Dad’s are praised during our Mother’s Day and Father’s Day parties, our community is brought together during the holidays for our Annual Christmas Concert, and our Kindergarteners always get a bittersweet send off when they Graduate to ‘Big School’. We fall in love with every child that walks through our doors, and every family we service is so important to us. We always encourage parent involvement and consider our parents partners in the development of our programs. Children's Choice is a community. One that is inclusive, accepting and committed to providing the best early childhood education possible. We've been named Top Childcare Service in Brampton in 2014 & 2015 & 2016 by the Top Choice Awards(TM). Call to book your appointment to view our award winning daycare today!